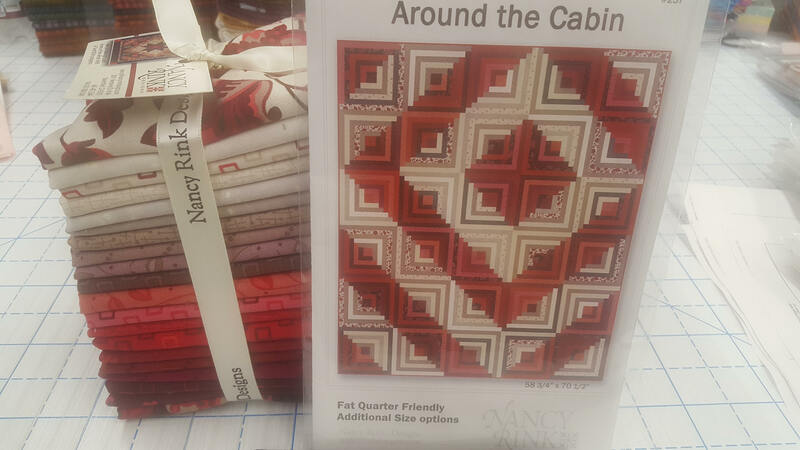 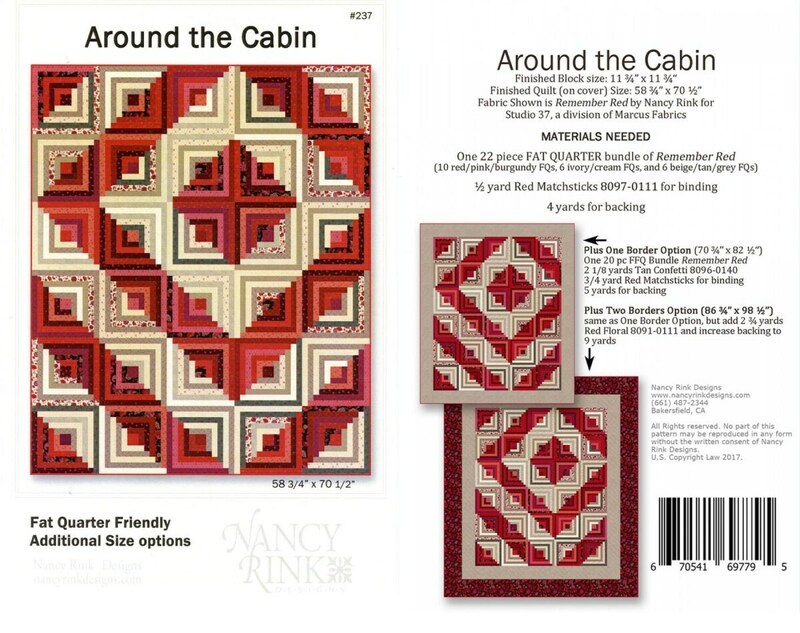 This quilt kit is by Nancy Rink/Marcus fabrics and is new and cut right off the bolt. 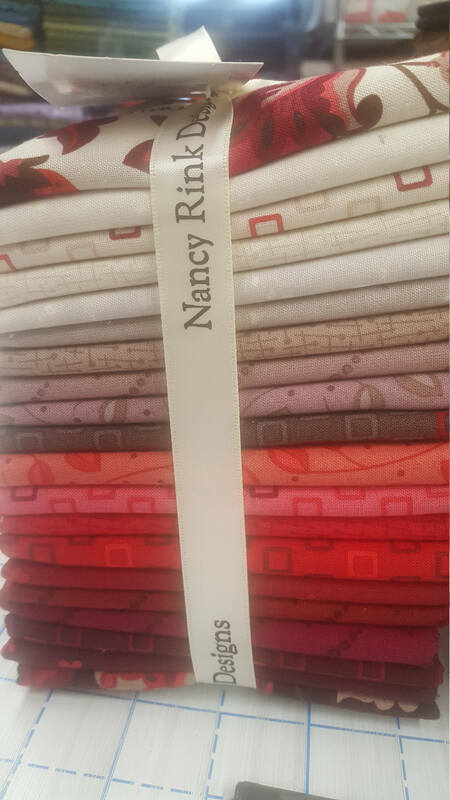 These are fabrics from the Remember Red Collection. 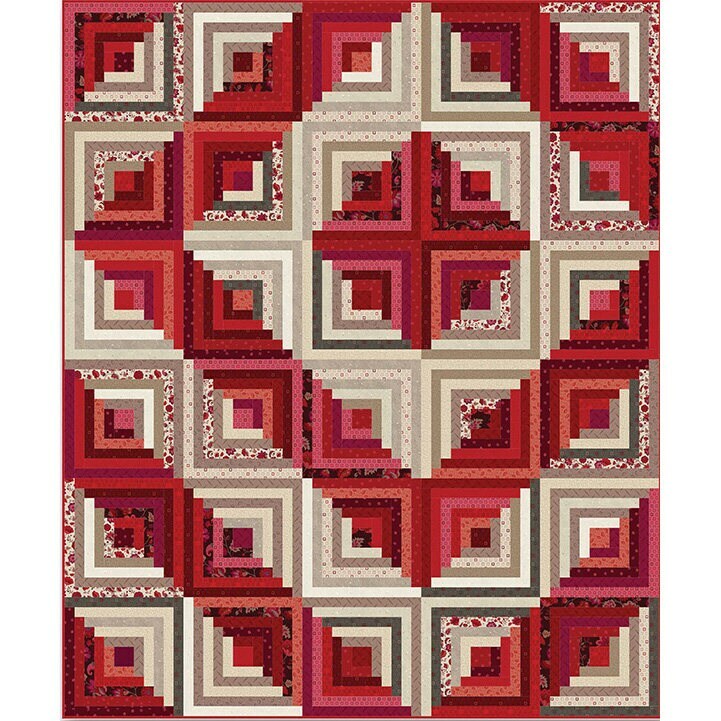 They are a nice weight cotton and make wonderful quilts.